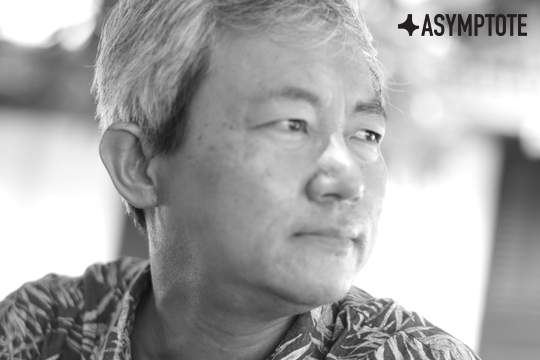 Save 20% on passes to Southeast Asia's biggest literary festival with Asymptote! 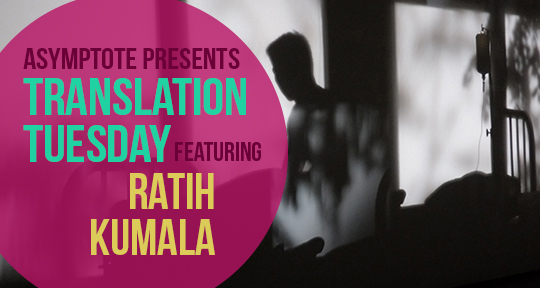 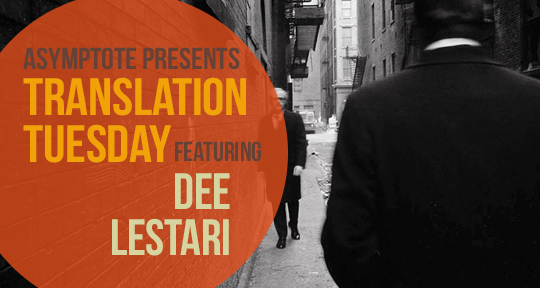 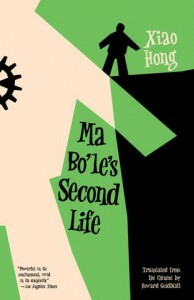 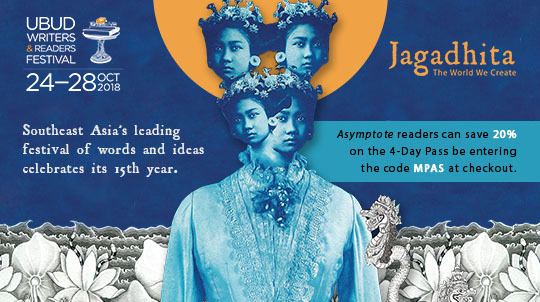 Asymptote is proud to announce a collaboration with Southeast Asia’s biggest literary festival! 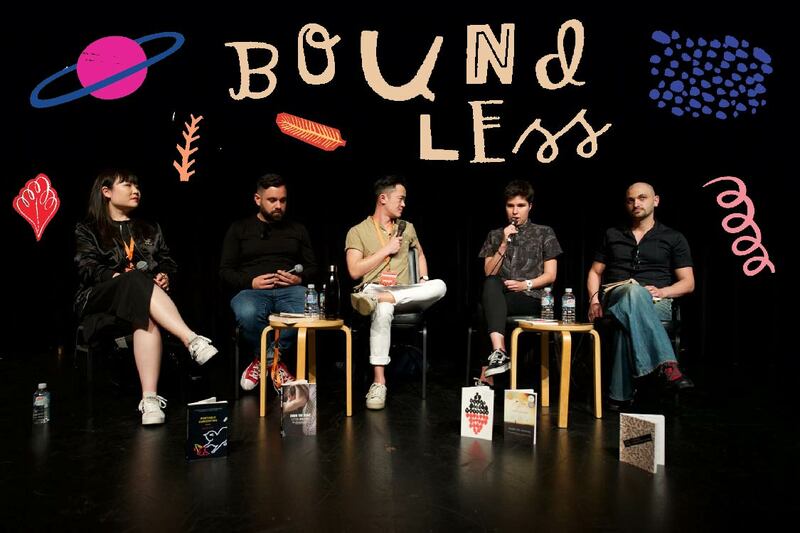 Held in Ubud, Bali, the Ubud Writers & Readers Festival will take place this October, featuring exciting and instructive conversations, talks and performances by leaders in world literature. 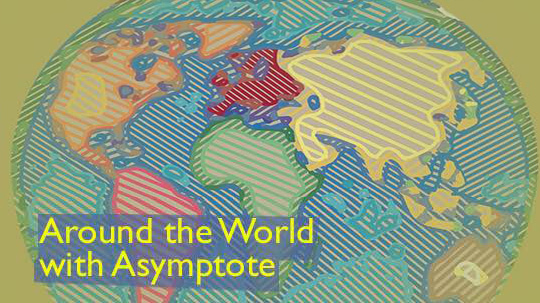 Do read on to find out how you can get a discounted festival pass with Asymptote. 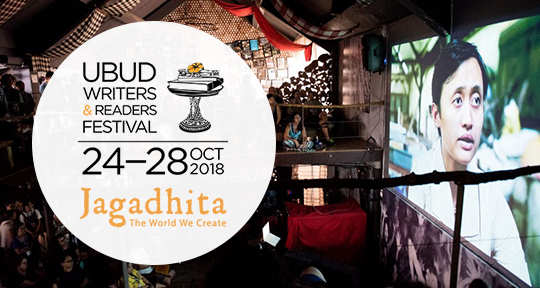 The Ubud Writers & Readers Festival (UWRF) celebrates its fifteenth year as Southeast Asia’s leading festival of words and ideas, from 24-28 October in Ubud, Bali. 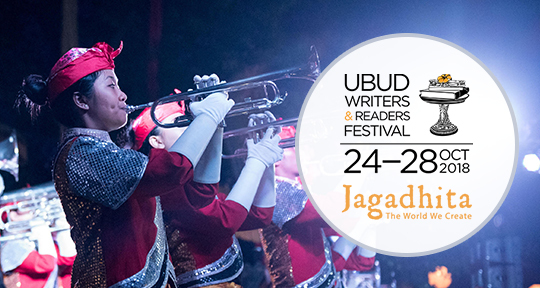 From humble beginnings, the UWRF has grown into Indonesia’s leading platform for showcasing its writers and artists, and one of the world’s ’20 Best Literary Festivals’ (Penguin Random House). 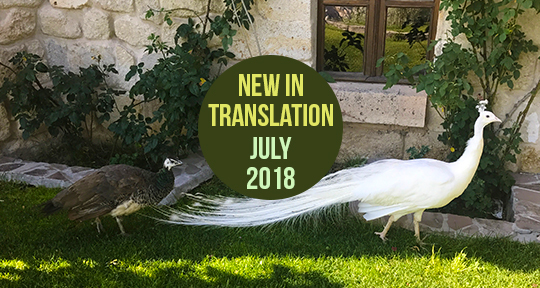 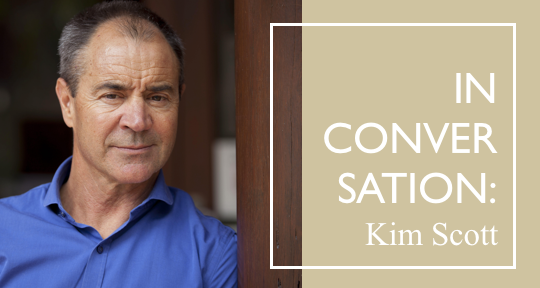 The five-day program of insightful in-conversations, intimate literary lunches, impassioned debates and powerful performances will feature more than 180 authors, journalists, translators, artists and activists from 30 countries. 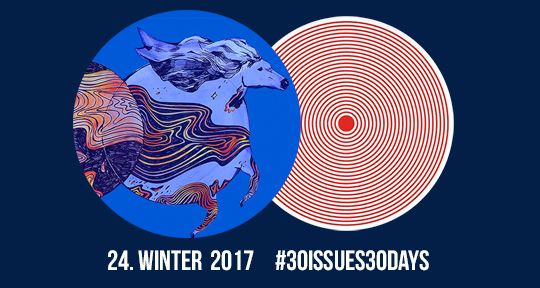 From Indonesia to Ireland, Sweden to Spain, the Philippines to Pakistan and dozens of countries in between, this year’s UWRF promises a world of stories, ideas, and solutions at a time when amplifying diverse voices and rarely-heard perspectives is more critical than ever.